Inspired Athletx, a locally owned athlete development company, has recently moved into a new performance center in Plymouth. The 7,000-square-foot facility brings professionals in physical therapy, sport performance training, nutrition, and sport psychology under the same roof. 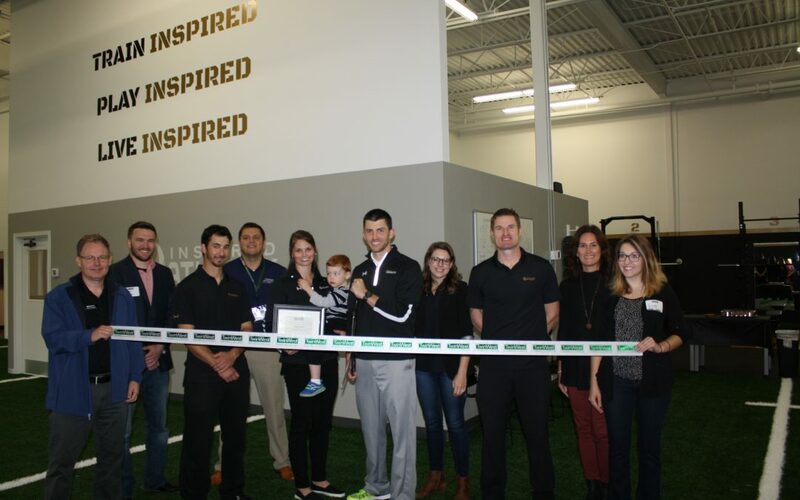 Formerly located in Eden Prairie, the new location features private treatment rooms, an athlete’s lounge, a college-style weight room and a large turf area. 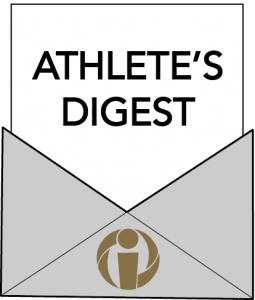 Athletes at every level call Inspired Athletx their home for all things performance and rehabilitation, according to Grant Norland, the company’s founder and CEO. Norland, a doctor of physical therapy, founded the company together with his wife, Ranae, also a doctor of physical therapy. Article posted Oct 18, 2017.